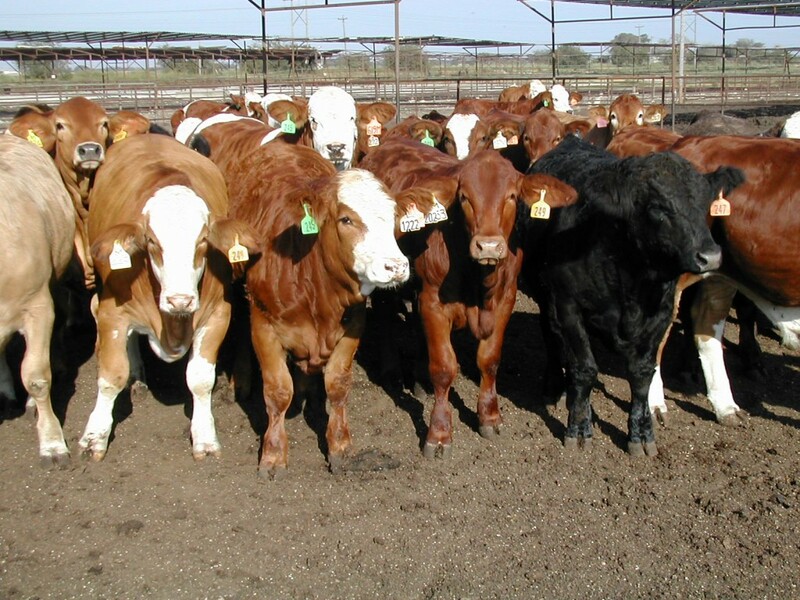 Last month I ended my article with some comments on whether or not crossbreeding was still economically relevant in todayâ€™s beef market based on an article written by Dr. Nevil C. Speer of Western Kentucky University. 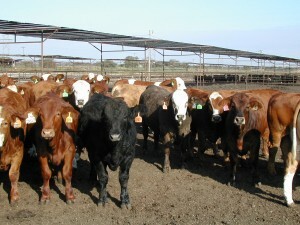 One interpretation was that it is not, that in todayâ€™s value based marketing system (read by some as â€œmarbling score drivenâ€), the value of carcasses with high marbling scores somehow outweighs the overall increase in lifelong performance of crossbred cows and their crossbred fed offspring. I doubt that that is case but still crossbreeding is not free. 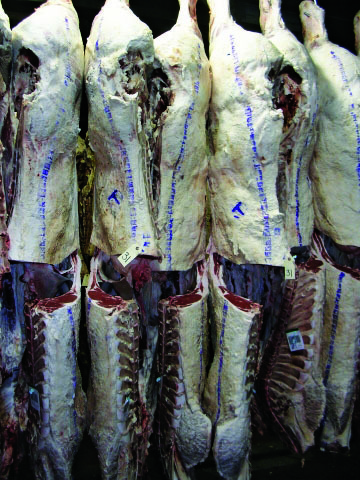 There is a cost to produce the purebreds that form the basis of the cross but this cost is usually passed on to the producer who purchases these females. If both male and female crosses are equally desirable as feeders or replacement females then the additional cost can be recouped equally. If there is a significant discrimination between the crosses based on gender then the more favorable gender will have to pick up more of the cost of production. 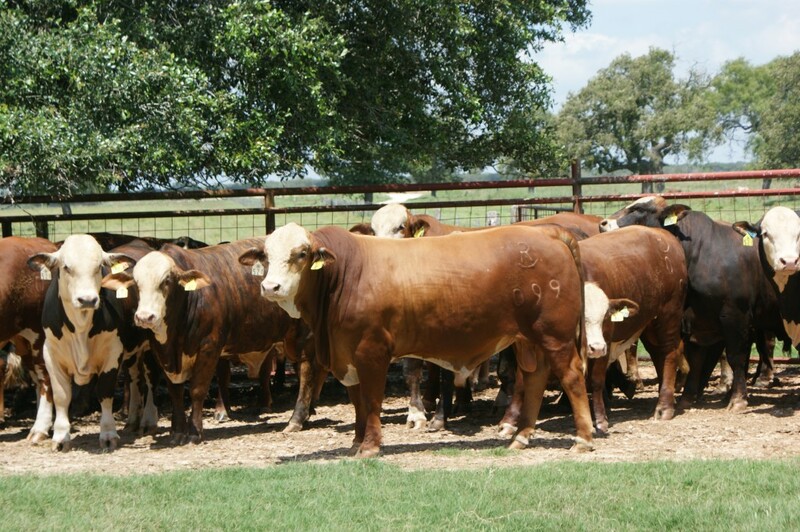 A well known example is the production of British x Brahman F1 steers and heifers. The steers will bring a lower price per pound than some other crosses (but less so today than a few years ago) but the heifers will command a premium as replacements. 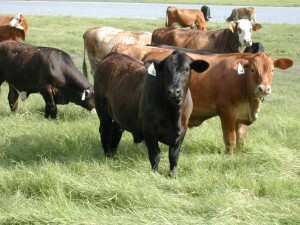 Discounts for crossbred bulls and steers depend on the demand for specific types. 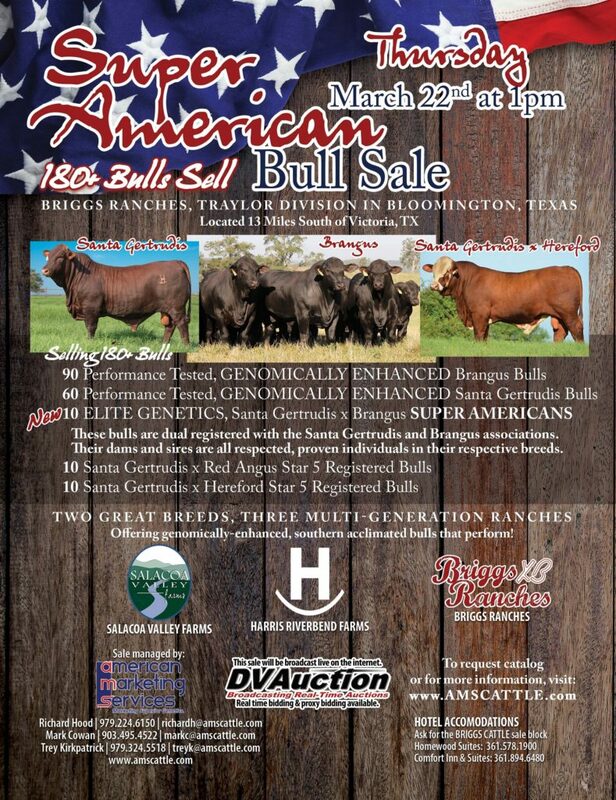 In the early years of the Brangus breed a good 3/4 Brahman x 1/4 Angus bull could be worth quite a bit of money to a breeder with Angus cows wanting to produce Brangus cows. On the Gulf Coast of the US there are places where 1/2 and sometimes 3/4 Brahman bulls are very useful, but these represent only a small fraction of the beef cattle produced in the US, but you get my point. 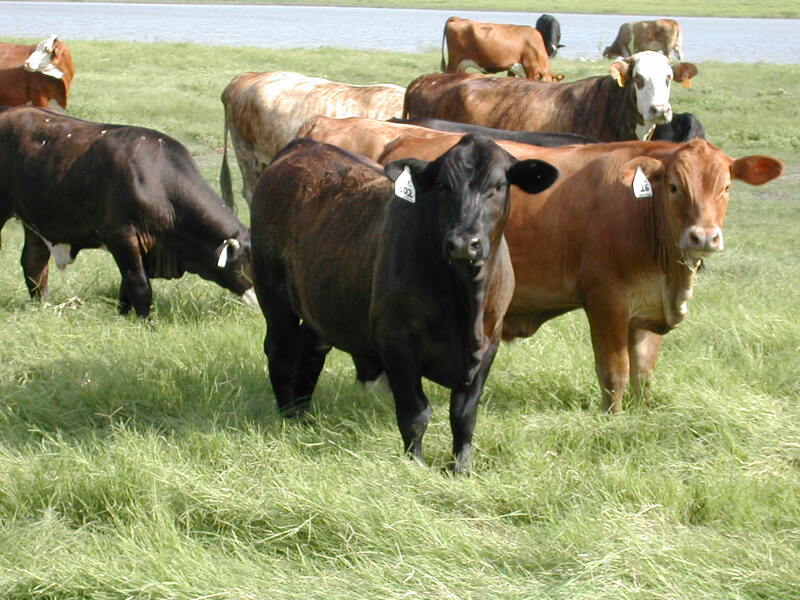 Most of the advantages that are pointed out in different crossbreeding systems come from the increased productivity of the crossbred cow, mainly attributed to heterosis. In animal breeding we define heterosis or hybrid vigor as the difference in level of performance in a trait when comparing the crossbred offspring to the average of the parents. There are parental breeds that are high performing in one trait or another (adaptation, growth, longevity, etc) but no breeds that I know of excel in ALL traits. This is why selection of breeds and individuals within breeds to make the cross is very important. It is equally as important as selection of individuals in a straightbred or purebred herd. In most discussions of why crossbreeding and hybrid vigor is beneficial (or is not) to commercial producers, the selection of breeds (and what they bring as â€œbreed effectsâ€ to the cross) and the importance of individual selection are often glossed over or ignored in the larger discussion. I am not going to discuss breeds here, I think most of us have a good understanding of what different breeds have to offer, either as purebreds with some Ear influence (or not) or in a crossbreeding program with Ear influence (or not). The purpose of selection is to increase, reduce or to maintain performance of the traits that you as a breeder or a producer have an interest. These traits may increase your income, reduce your costs or just lower your stress. These traits may be relatively easy to select for (or against) or not depending on the heritability of the traits, the amount of variation in the breeds being used, and the source and quality (accuracy) of the records that are available. The more information that you can bring to bear on your selection decision, the more likely your breeding or crossbreeding program will be successful. There are a number of efforts underway in the different Eared breed associations to encourage their members to increase the quantity AND quality of the production records that are being collected and reported to them. In this age of genomics and genetic markers we tend to forget that these are not â€œsilver bulletsâ€ but aids to selection. The use of these new tools will improve the prediction of an animalâ€™s genetic value, more so for young animals without progeny records. In the future these genomic tools will account for more genetic variation of these traits and others of significant interest (such as longevity, reproduction and health) but right now their best use is to improve the accuracy of the EPDs for animals with no (or few) offspring. It might change their EPD for the trait but the greatest impact will be on the accuracy or reliability of their EPD. The problem is that many of the genetic tests are for carcass merit traits, not for traits earlier in life affecting productivity and economics at the cow calf level. Collecting Data at JDH. Picture Courtesy of Dr. Paschal. Now, as in the past, the Eared breeds and their breeders have quickly and roundly embraced new programs and technology. 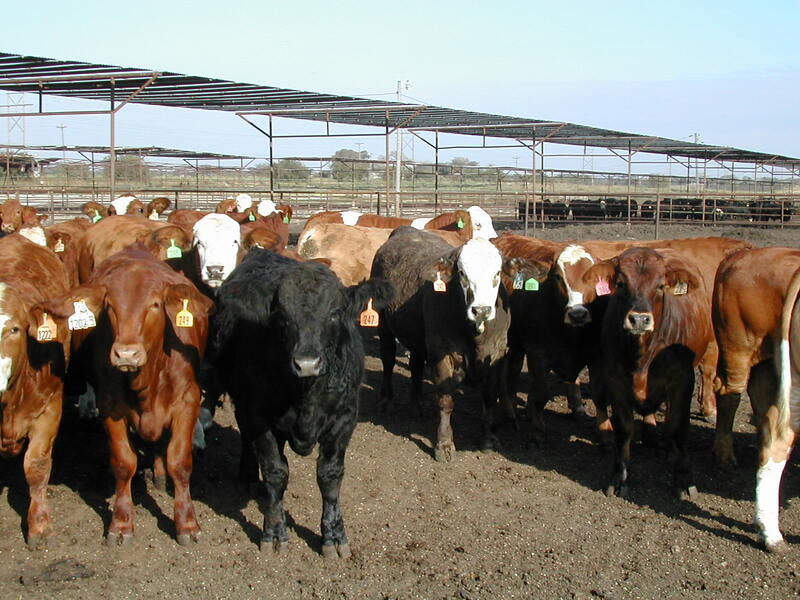 They were among the first to utilize (and continue to do so) ultrasound for carcass merit, to participate in feedyard and carcass merit (including tenderness) data collection programs, and the use of genetic markers and other genomic tools. But these technologies should be used IN ADDITION TO the time consuming and less cutting edge documentation and reporting of calving, weaning and yearling data on all animals in your herd. 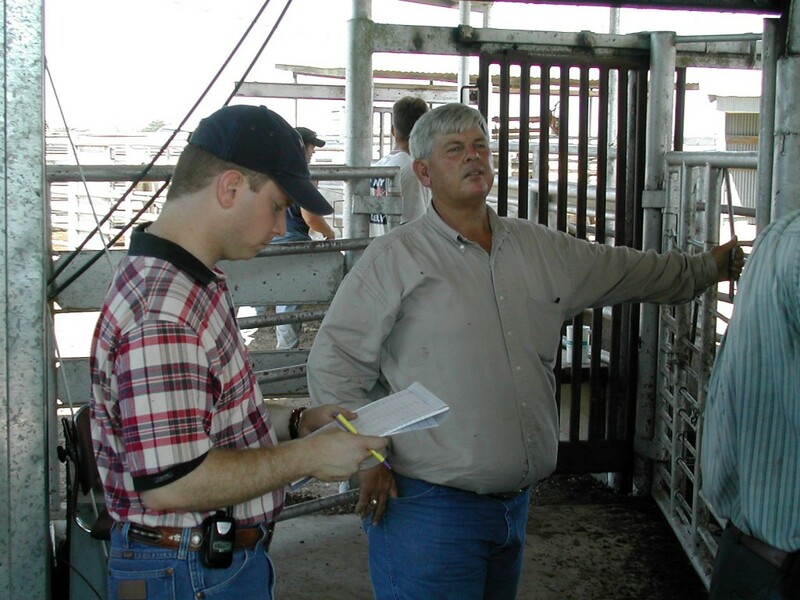 I am familiar with the concept and the drudgery of record keeping and reporting but it is very important to collect to ensure that the accuracy of your animalâ€™s actual and adjusted within-herd performance records and your breedâ€™s genetic predictions or EPDs. Collecting ultrasound data at JDH. Picture courtesy of Dr. Paschal. Eared cattle breeds are raised in a wide range of environments (not just climatic conditions) which affects their performance. If complete records are not collected, this nongenetic environmental influence may not be completely accounted for in genetic evaluations. In addition, there can be considerable â€œselection biasâ€ injected into the records as only the records of the more/most desirable animals are sent. 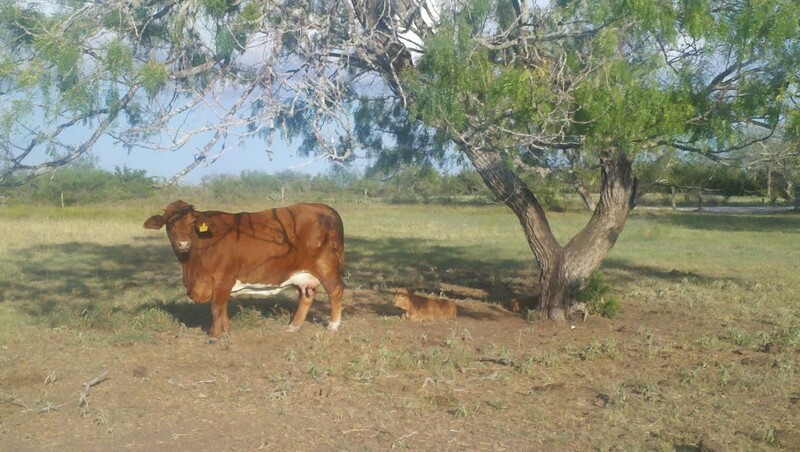 This bias tends to affect bulls more than heifers since fewer bulls are kept and registered. Selection bias will make the remaining animals look better than they really are because the lower performing (or less desirable) animals have been culled and their performance records were not collected. We all spend a lot of time and money breeding and raising good cattle for our customers, feeder cattle as well as replacements, and we need to collect and report as much data as we can, sometimes even if it is a little onerous. Just do it!